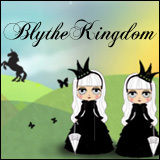 BlytheLife.com » Happy 2014 & BlytheLife’s Plans! Over the next 12 months there are a lot of fun things planned for BlytheLife. I’m looking forward to: more interviews! more giveaways! more fun! Endangered Sissy – who I interviewed in November! I have so many fun things planned for this year! If you want to take part in the fun, check out how you can get featured, get reviewed or make a suggestion for what you want to see on BlytheLife! 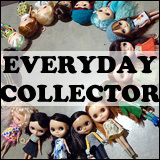 There’s also Shopping Saturday and Blog Blurb Wednesday! Best wishes to you and your family (dolly and otherwise)! And fingers crossed that I can achieve all of my 2014 resolutions. 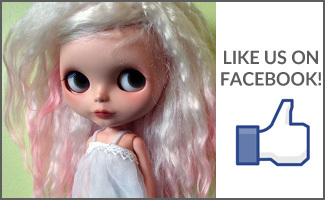 QOTW: What are your dolly resolutions for 2014?